Back in March at Mobile World Congresss in Barcelona, Nokia announced their imaging device, the Pureview 808 with 41-megapixel camera and it basically shocked everyone at the event and those following the news from around the world. We have already covered the event and reviewed it beforehand so CLICK HERE to see our LIVE review from Barcelona. … and the news today? It’s NOW AVAILABLE IN MALAYSIA! Retailing at RM1899 in either Black or White. High-performance Carl Zeiss optics with 3X lossless zoom for stills, and 1080p full high-definition (HD) video recording with up to 4X lossless zoom, gives you a smooth and completely silent zoom experience to capture photos and videos that are up close and personal. 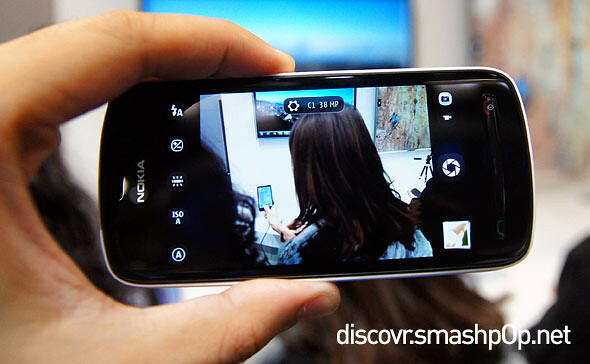 The new Nokia 808 PureView is the world’s first device to include Rich Recording that enables distortion-free audio recording at CD-like levels of up to 140 dB, which was previously only possible with advanced external microphones. Record sounds exactly as they are intended to be heard, from the lowest base levels to the highest trebles – whether you are at a concert or at a cozy recital! The phone also features Dolby Headphone, exclusive to Nokia smartphones. With Dolby Headphone you can get Dolby surround sound playback from any stereo headphone, so you can enjoy superb surround sound quality with movies, music, and even YouTube videos for an amazing entertainment experience everywhere. 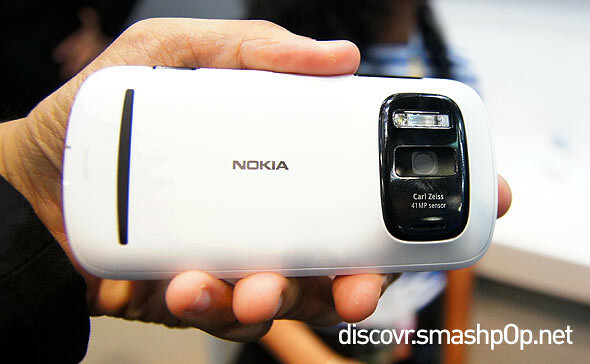 One Response to "41-Megapixel Monster, Nokia Pureview 808 Now Available In Malaysia! 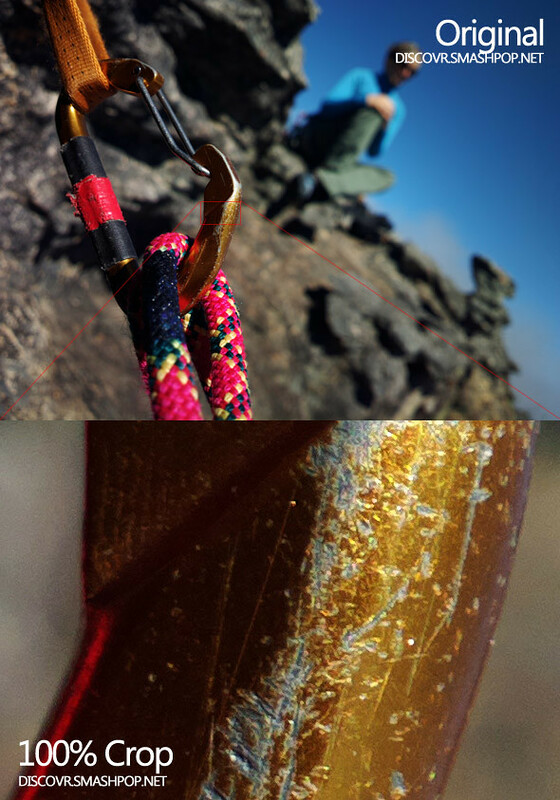 [video]"